Locations Vary. 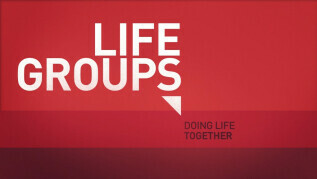 Visit the "Life Groups" page under "Gatherings" for further details. You can also sign up for a Life Group by viewing this page. 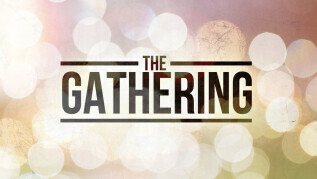 The gathering of the local church is a beautiful act of worship, and serves as an opportunity to glorify Christ as a body.